Steel ornamental fencing provides the look of a wrought-iron fence, without the maintenance demanded by wrought-iron. This type of fencing is available in 4 styles: Classic, Majestic, Genesis, and Warrior. Decorative finials can be added to the Genesis style for an added look of elegance. Steel fencing is available in black and bronze. 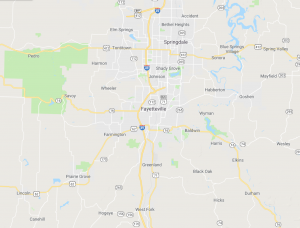 For most properties in Fayetteville, the grade of the ground is not flat. Specially formed fence components form panels that allow this ornamental picket fence to follow any grade, that is, to be installed along a slope. At Fayetteville Fencing Company, we construct all of our steel ornamental fences with the highest quality steel available. Warranty covers no rusting, peeling, or flaking for 15 years. Steel fence panels provide strength and security for potentially hazardous environments. Steel fences are extremely resistant to harsh environmental conditions, so you won’t have to worry about your fence falling over during a thunderstorm. 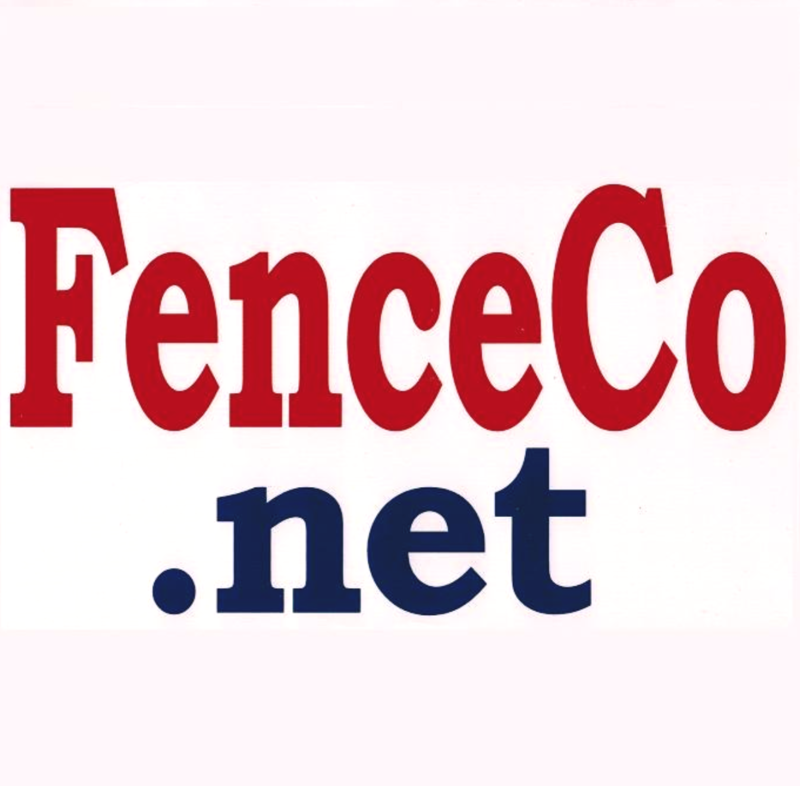 Steel fencing has become the preferred choice for residential and light commercial fence types. It has replaced chain link fencing at a consistently growing rate and its popularity also exceeds wood fences.